Beijing needs to make choices or it faces an unstable future fueled by an increasingly radicalised youth, write Davide Cantoni, David Y. Yang and Noam Yuchtman. Twenty years after Hong Kong was “handed over” from Great Britain to the People’s Republic of China, China’s President, Xi Jinping, visited to project the power of the Chinese Communist Party (CCP) into the Special Administrative Region, and a newly- built Chinese aircraft carrier sailed into Hong Kong’s Victoria Harbour. Yet even the authoritarian leader of a rising superpower cannot have it all. To adhere to Hong Kong’s Basic Law and the principle of “one country, two systems.” This buoys the confidence of foreign investors who value Hong Kong’s judicial independence and rule of law. To maintain unconstrained formal political rule over Hong Kong. This was seen in the Communist Party’s unwillingness to grant Hong Kong full democratic rights in the election of the Chief Executive of Hong Kong in its interpretation of Article 45 of the Basic Law. To ensure political quiet – i.e., to eliminate anti-Chinese protests – seen in Beijing’s efforts to push a national security law under Article 23 of the Basic Law. However, try as they might, the CCP cannot simultaneously achieve all three of the policy objectives outlined above. The problem is that without either effective protests or formal political constraints (e.g., granting Hong Kong the right to select its own government), Beijing simply has no ability to credibly commit to item (1). They are stuck in a trilemma, and must choose at most two of the above. Up to now, Beijing has been recalcitrant regarding democratic rights in Hong Kong, choosing policies (1) and (2). Perhaps surprisingly, the CCP can commit to the Basic Law as long as the people of Hong Kong have a credible protest threat that they can exercise to constrain Beijing. In this view, the lack of action on Article 23 is crucial to Hong Kong’s political stability and the preservation of “one country, two systems.” Protests, in this equilibrium, are a source of stability, not instability. Beijing’s attempts to pass a national security law under Article 23 are in fact a source of instability, rather than stability. If the CCP cracks down on protests, their only way to commit to the Basic Law will be by formally constraining their own power in Hong Kong. Indeed, the choice of policies (1) and (3) is precisely the outcome that Hong Kong student activist Joshua Wong has argued for, stating in a Washington Post article, “Let us be clear: Hong Kong people are not challenging Beijing. We are merely insisting that China uphold its pledge to let us freely choose our leaders by universal suffrage and exercise the ‘high degree of autonomy’ we were promised by China.” In this view the democracy movement in Hong Kong is a stabilising force, allowing for the preservation of the Basic Law without large-scale protests. Beijing’s rejection of the democracy movement by proposing a very limited extension of political rights under Article 45 is in this view deeply destabilising. 23, implies the selection of policies (2) and (3) above: eliminating protests and avoiding formal political constraints. The consequence of this choice is that Beijing will effectively abandon their commitment to “one country, two systems” in Hong Kong. While the CCP might view this outcome as a stable “second-best,” we see it as ominous, with long-run consequences that are difficult to predict. 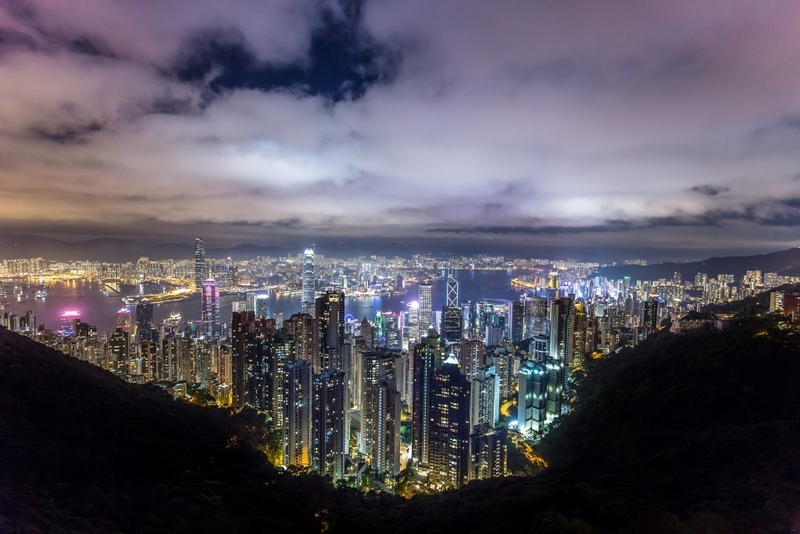 Abandoning “one country, two systems” for “one country, one system” would mean reneging on international commitments made by the People’s Republic of China and undermining the institutions that sustain Hong Kong as a global financial hub. It would also increase pressure to create “two countries, two systems,” unleashing a wave of more radical political actions that would be highly destabilising, and very costly for Beijing to combat. We have already seen evidence of radicalisation among Hong Kong’s young people: in our research, we have surveyed several thousand university students in Hong Kong since the Umbrella Revolution of 2014. Among 1,500 students surveyed in June 2016, when we directly (non-anonymously) asked students about their political attitudes, 92% viewed the CCP unfavorably; 88% viewed themselves as Hong Kongese rather than Chinese; and, 47% supported independence – possibly in violation of the law. A shockingly-high 22% expressed support for violence in pursuit of Hong Kong’s political rights. The picture turned even more frightening when we elicited students’ attitudes anonymously: while expressed attitudes were generally very similar regardless of how we asked the question, support for violence increased to 40% when students were protected by anonymity. So, where is Hong Kong headed? Beijing has choices – within the constraints of the policy trilemma. But to make a choice that maintains the Basic Law, and avoids the extreme uncertainty of abrogating past commitments, the CCP must recognise that compromise is necessary on either Article 23 or, ideally, Article 45. Ultimately, the power of the people – on the streets or at the ballot box – is what can hold Hong Kong together. This blog post is based on the authors’ paper Are Protests Games of Strategic Complements or Substitutes? Experimental Evidence from Hong Kong’s Democracy Movement released as a National Bureau of Economic Research Working Paper. The post gives the views of its authors, not the position of Management with Impact blog or the London School of Economics. 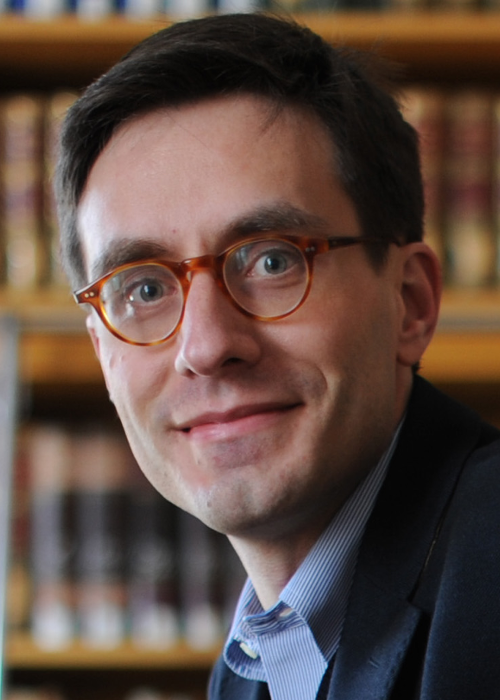 Davide Cantoni is Professor of Economics and Economic History at Ludwig-Maximilians- Universität München. 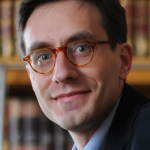 He is the associate editor for the Journal of the European Economic Association. 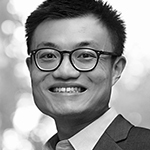 David Y. Yang is PhD candidate in Economics at Stanford University. He has conducted research on the impact of Chinese school curricula on ideological views which was published in the Journal of Political Economy. 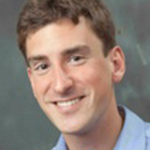 Noam Yuchtman is Associate Professor of Business and Public Policy at the University of California, Berkeley and a Visiting Senior Fellow at the London School of Economics. Isn’t that trilemma also relevant for mainland China? i.e. how did the Chinese state credibly commit to investors, both domestic and international, without formal constraints on the government? Any thoughts?